Ok…I have royal wedding fever just like everyone else. I’m not sure I’ll wake at 3am to watch Guiliana’s E coverage but I’m still excited. I can’t wait to see what she’ll wear!! Everyone waits with breath that is baited. I heard that everyone in the UK gets Thursday and Friday off, duh. 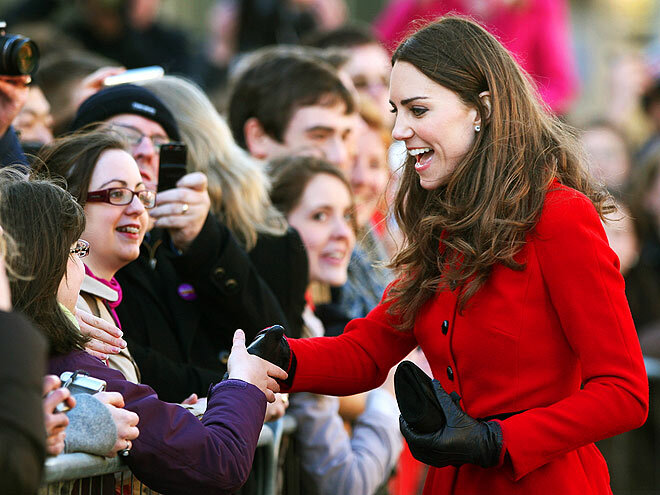 Kate Middleton looks gorgeous – here are a few more shots of her for your viewing pleasure.